Giving Dance, Winter's Eve, Speaker's Forum AND MORE! Share the Love of Dance! Want to Sponsor 2018? 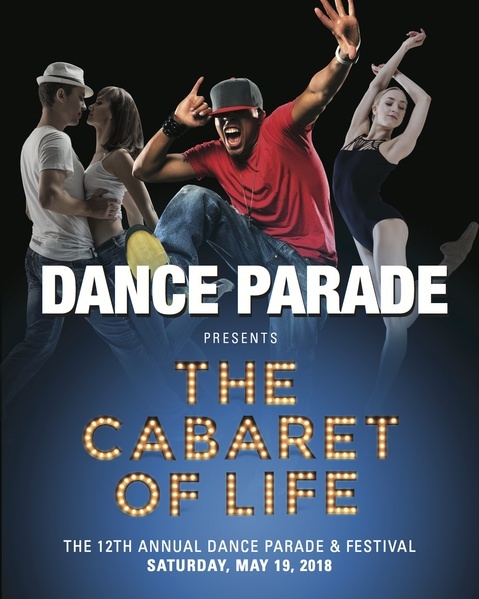 Contact Executive Director greg@danceparade.org for more information! From my childhood memories of dancing to Bantu Radio in apartheid South Africa, to my career as a professional dancer and teacher, and now in my role as a Dance Parade’s Board Co-Chair; dance is always a driving force in my life. The privilege of working alongside Yana Landowne, the Dance Parade Board members, Executive Director Greg Miller, and our amazing staff and volunteers, affirms my belief that dance communities play an important societal role as stewards of tradition, cultural ambassadors, and heralds of change. 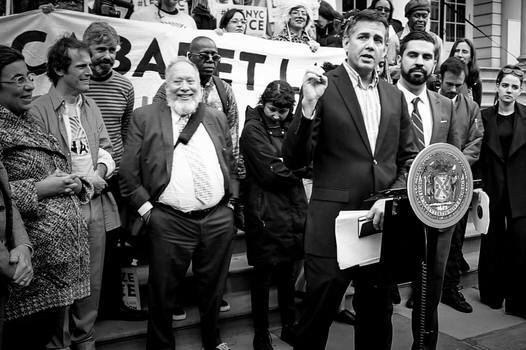 We're so proud and grateful to have led that change with this month's repeal of the NYC cabaret law that has suppressed dance and culture for 91 years. Dance is about community and I am proud to join together with you in our shared opportunity to prove that a small community of dedicated dance people can change the world. Join us Monday, November 27 for the 18th Annual Winter's Eve at Lincoln Square! The festivities kick off at 5:30pm in Dante Park with Micky Dolenz of the Monkees headlining the Tree Lighting Ceremony. 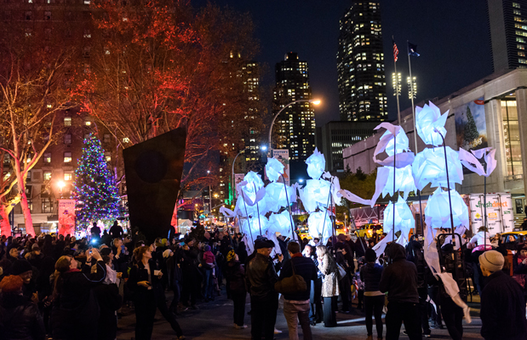 Enjoy all kinds of performers as we welcome the holiday season and light up the Upper West Side with an evening of music, food, dancing and fun for everyone. New Yorkers for Culture & Arts and Dance/ Parade invite you to find out what eight candidates for New York City Council Speaker think about the current and future value and impact of arts and culture in NYC. What would you like to ask the candidates for Speaker for the NYC Council? Register: Reserve your FREE tickets here! We employ Teaching Artists at our programs in all five boroughs of New York City. Each program ended with participation in the May 20th 2017 Parade and Festival. Serving older Americans through the joy and movement of dance. 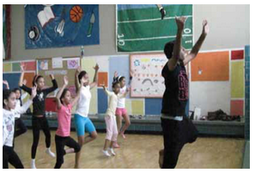 Using dance to instill a lifelong enthusiasm for physical fitness. Cultural Residencies: Multi-week residencies focusing on culturally specific dance forms. If your school, community or senior center is interested in one of our popular education programs for the Winter or Spring, contact carlye@danceparade.org or click here for our Community Engagement brochure. Volunteer Spotlight - Meet MARK: Curator with an UMPH! In each issues of STEPS!, we put the Spotlight on one of our fabulous volunteers. 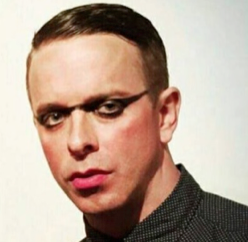 Mark, we're all looking forward to seeing the cultural dances you curated for Winter's Eve next Monday--Tell us more! Sure--I've been working with the fabulous folks at Lincoln Square BID to put together a lineup that rocks the city's largest Holiday Festival! For the past 6 years Dance Parade has presented all types of dance there, everything from hoopers, to stilt walkers and most notably, they like our folkloric dance groups. On Monday we're presenting four very unique ones. (see lineup in above Winter's Eve article). That's funny you ask that because as you know, recently the NYC Cabaret Law was repealed. I found out about Dance Parade when I was in grad school doing research for my MFA thesis about underground house dance in New York. In one of the chapters I discussed the cabaret laws and the work that NYU La Professor Paul Chevigny and Dance Parade were doing to repeal it. I would never have imagined that 7 years later I would be working for this awesome organization. Four years ago, I joined Dance Parade's Curatorial Committee, helping to review material about DanceFest, Winter's Eve and other curated events that Dance Parade commissions artists for. Our Mission is to promote dance as an expressive and unifying art form by showcasing all forms of dance, educating the general public about the opportunities to experience dance, and celebrating diversity of dance in New York City by sponsoring a yearly city-wide dance parade and dance festival. Dance Parade really needs your support and any help you can give us is appreciated. At Dance Parade, we are grateful for every tax deductible donation no matter how small. · Pay by credit card (PayPal account not needed) HERE. Read our Holiday Appeal and check out the PERKS for our Supporters! We dance for emotional and physical health. Dance ​expresses identity – yours, mine, and ours together. Dancing rejuvenates our bodies and minds, motivates us, and we share joy. Dancers master new skills, personal and interpersonal, developing self-esteem and community pride. 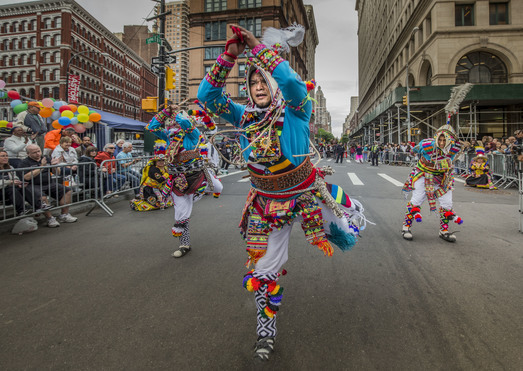 We put creativity in motion, with performances, classes, costumes, parade floats, and our Dance Police (NYDP) — who playfully ticket “bystanders” for not dancing. THANK YOU Dancers & Dance Lovers! Dance Parade Executive Director Greg Miller speaks at the Press Conference on the steps of New York City Hall after the City Council passed repeal of the cabaret law on October 31, 2017: “For the 25,000+ Dance Parade advocates, this righting of a longstanding wrong has gone on for 14 years. Firstly for this past year, we must give special thanks to Council Member Rafael Espinal for sponsoring the bill with support by Mayor de Blasio and their combined creation of Office of Nightlife, Commissioner Tom Finkelpearl for executing Create NYC's cultural plan, Andrew Muchmore for his case in Federal Court, Dance Liberation Network, NYC Artists Coalition and LegalizeDance.Org for promoting and lobbying progressive City Council Members. Shop at Smile.Amazon.Com/20-8576378 and Amazon will donate to Dance Parade!